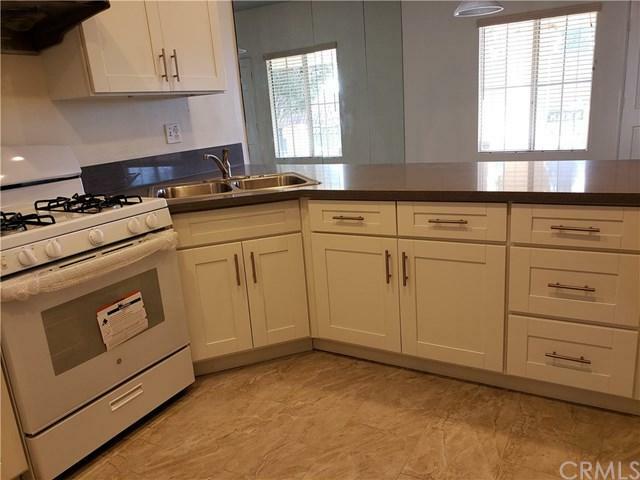 Rare Diamond Bar Townhouse with spacious 3 Bedrooms 2.5 baths, and rare ATTACHED 2 car garage. brand new flooring throughout Livingroom & dining area, brand new kitchen with quartz counter tops and white shaker cabinetry. 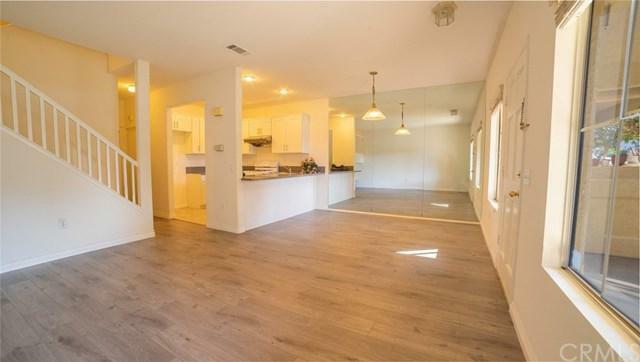 1/2 bath downstairs, 2 full baths upstairs. All bedrooms with brand new flooring upstairs, plus a large master bedroom with a walk-in closet. Plumbing is completely repiped throughout the whole unit. Low HOA fee of $185. Convenient location close to schools, markets, banks. 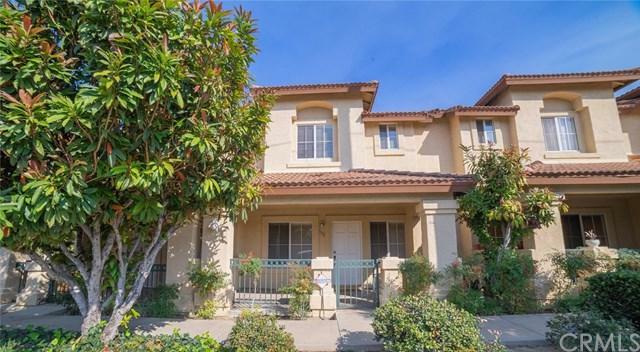 Rare Diamond Bar Townhouse with spacious 3 Bedrooms 2.5 baths, and rare ATTACHED 2 car garage. brand new flooring throughout Livingroom & dining area, brand new kitchen with quartz counter tops and white shaker cabinetry. 1/2 bath downstairs, 2 full baths upstairs. All bedrooms with brand new flooring upstairs, plus a large master bedroom with a walk-in closet. Plumbing is completely repiped throughout the whole unit. Low HOA fee of $185. 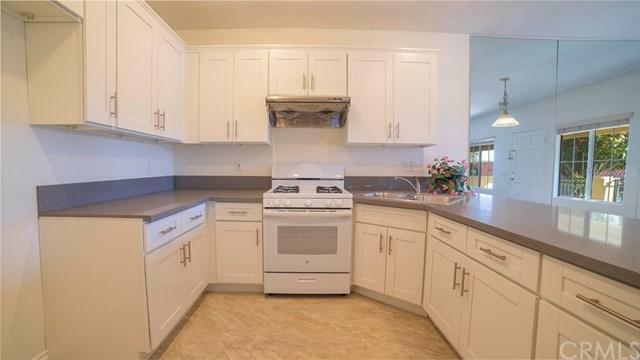 Convenient location close to schools, markets, banks.